Our mom has always been a big part of our lives. The moment we are born in this world, our mother embraced us with all their love and support. No matter how hard life is, they are always there telling us that everything's gonna be okay. On our first cry, step, our first in everything, our mom is always there to catch us, to feed us, help us in every way that they can. They say being a mother is the most difficult jobs in this world, yes it is. Even if we worked for years, we cannot pay the life that we owe to them, we just need to appreciate them, love them and also take care of them. Mother's Day is a very special day to celebrate and honor the mother of the family. On this day there are many ways to express our greatest love to the mothers in the world. Honestly, we could do this everyday. Just simply spend time with them, have breakfast with them, talk to them about what happened in your day, eat the food that they cook for you. A mother who always spends time with the people whom she takes care of will always be the happiest. Surprise them with breakfast in bed or for a day you surprise them by doing her daily chores. Remind her that she could take a day off to make time for herself. Once in a while our mom needs a day off, you could give her a spa and salon gift certificate. 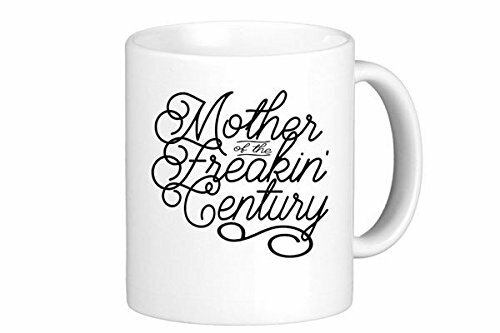 DESIGNED FOR THE MOTHER OF THE FREAKIN’ CENTURY – Make sure the mother of the century has this so all will know with Oh, Susannah's 11 OZ morning mug. Perfect for Coffee, Latte, Espresso, Hot Chocolate, tea etc. Great Mother’s day gift, birthday or anniversary. Printed BOTH SIDES. Also Available in PINK COLOR. 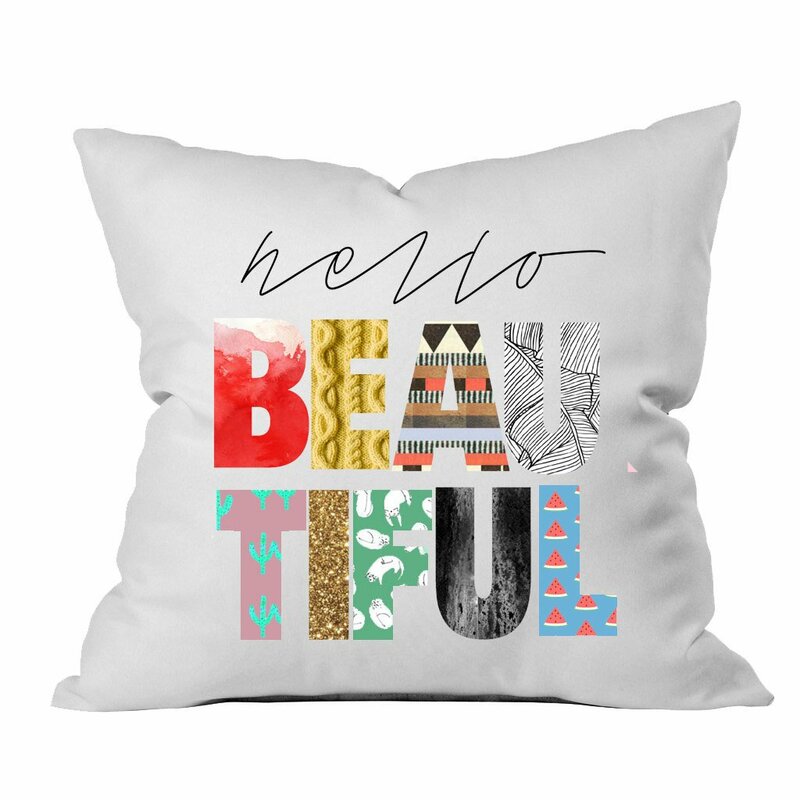 Remind your mom that she's always beautiful. This is a perfect gift for mom. Also available in Standard Size Pillowcase.